Matt Vecere was on a goodwill trip to a United Nations conference. 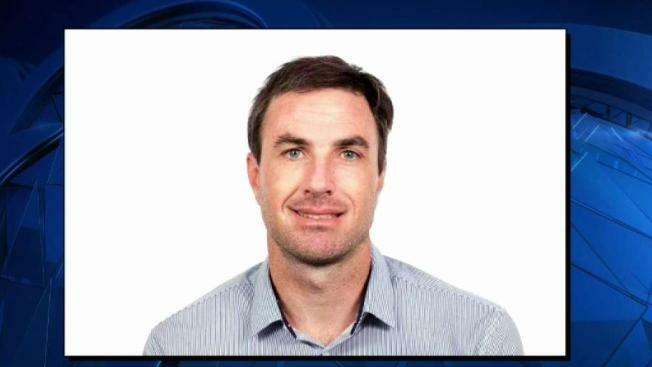 Matt Vecere, who worked for IQAir in La Mirada, was one of 157 people that died in a plane crash in Ethiopia, and friends and colleagues mourned the loss when Vecere's death was confirmed Tuesday. The Huntington Beach man touched many lives in the building where he worked and made many friends along the way. Seemingly, everyone that he touched is missing the man they call the "ultimate altruist." A Southern California transplant from New Jersey, Vecere was a writer and surfer, but his passion was helping less-advantaged people around the world. He had dedicated his life to it. Friends say his epiphany came in 2010, when a massive earthquake devastated Haiti. Vecere dropped everything and flew to the island to volunteer and found the experience to be life-changing. Vecere's friends and co-workers say he's one of those people who would take vacation time off to travel to far corners of the globe, always helping those in need -- from orphans in Haiti to fire victims in Chico. In fact, Vecere was on a goodwill trip to a United Nations conference last weekend, when the Boeing 737 Max on which he was flying crashed, killing everyone on board. He was in Africa to help under-represented countries monitor air quality for the health of their people. "I considered him a little brother -- because he was such a great person. Very easy to love," Tiffany Allegretti, a friend, says. Tim Jewell, who was also a friend, adds, "Even on the worst, most serious, most sad days, he was always the one who kinda kept us together. And helped us feel better about everything." On Tuesday, Vecere's friends were going through exactly the kind of day when they miss him most -- a sad and serious time for the many employees and friends he leaves behind here. His friends say the only solace they have is that he died doing what he was most passionate about: trying to make the world a better place.